Tarifa is a beautiful historic town in Spain, which has a lot of places to venture. 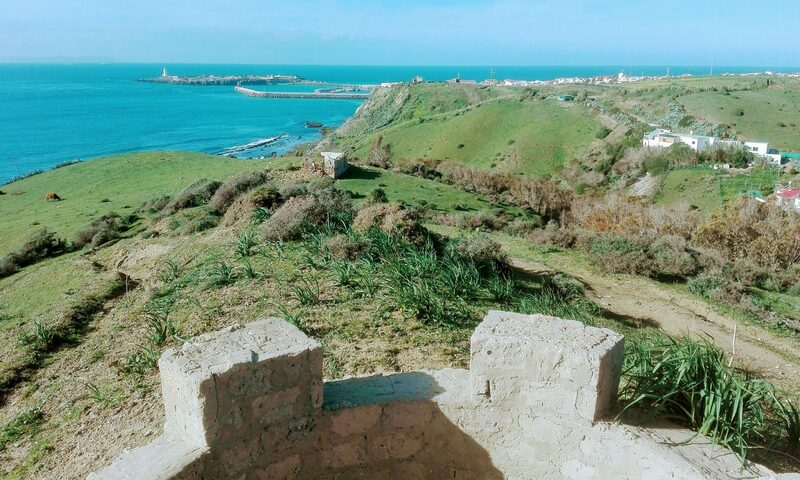 If you want to get the most from your Tarifa tour, you can go for Spanish lessons for groups in Tarifa is a place where professionals or tutors teach Spanish lessons to individuals as well as groups. No matter what language you want to speak, there is one thing that you must do to be better at it: you should talk with your friends, a family member or a teacher in that particular language. Ideally, you should find a native speaker of that language to practice speaking. 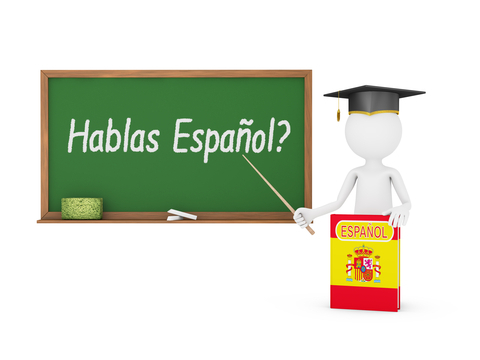 In this article, we have some useful tips to help you learn Spanish with ease. With the help of these tips, you will be able to speak Spanish fluently. While you can learn any language on your own, this will take you too much time. The best way of learning any language is to get enrolled in a language school. Spanish is no different. In Tarifa, you can go for any good Spanish language school to take Spanish lessons for groups. Learning under the guidance of teachers is both fun and easy. Reading is a great habit for learning any language. Whenever you find a book, guide or magazine, read it out loud. Practice reading to improve your accent and make it as similar to that of natives of Spain as possible. This habit will improve your accent. When speaking in Spanish, don’t be afraid at all. Usually, new learners fear that other people will laugh at them when they speak in some other language. This is just a matter of confidence. Once you have built your confidence, you can speak any language no matter what others would think. In Spain, you can look for some language partners. In language communities, for instance, you can find people who will be willing to practice speaking Spanish with you. This will help you build your confidence and speak Spanish fearlessly. Flashcards are a set of cards with information, such as words, numbers or sentences written on either or both sides. 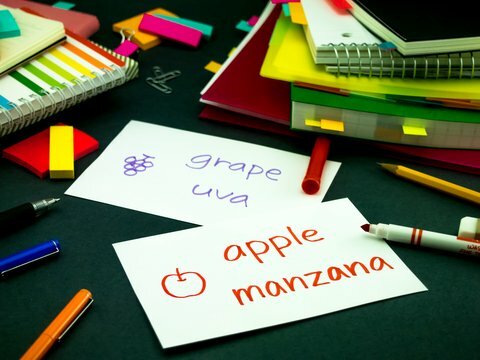 Flash cards are used in Spanish classroom drills to make the language easy to learn. If you want to ask native Spanish speakers about something, you can use these cards. In your free time, you should watch Spanish TV watch native Spanish speakers as they speak, which will help you develop an “ear” for this language. Soon you will be able to understand Spanish without relying on subtitles. Following these six tips can make it easier for you to speak Spanish just like a native Speaker. Spanish is the second most-spoken language in the world after Chinese. This makes Spanish-language a favourite among travellers as it opens up a whole world of travelling destinations around the world. It’s an official language in the European Union and dominant language in the Americas. That’s a lot of places to utilize your language skills. Tarifa is one of those Spanish destinations. Tarifa is also a great place to learn your first Spanish course. Basic Tarifa Spanish courses will help make your holiday even more special and worthwhile. There are normally two types of Spanish courses you can undertake; the basic conversational Spanish language and the advanced Spanish language. These are common among Spanish language schools and local mentors. As it’s relevant that if you are new to the Spanish language, you have to start with the basic Spanish language and then strengthen your skill to start the advance courses. Before you join a Spanish language course in Tarifa, the school or your mentor will test and analyse your Spanish skills so they can assign which course is most suitable for you. However, if you are on a holiday at Tarifa, you might have to consider the amount of time you are willing to spend on the courses as there’s no point in joining a course you can’t dedicate much time. Basic Spanish courses include learning the words, tense and sentence structure of the languages. As these are vital for any languages. The basic verbs, nouns, and pronouns are very important in the Spanish language. After learning the basic, you will now learn conversational Spanish sentences that you can use to communicate with the locals. Then you learn more complicated words and sentence structures that are confusing in the Spanish Language. Mastering the basics will give you the skills to converse with the local people for simple needs. In the advanced Spanish course, you go into the details of sentence structure, grammar and complexities of the Language. Before you start the advanced Spanish course, you might want to review your basic Spanish language skills as they are essential for handling the advance courses. In advanced courses, you get to the most complicated skillset that would help you in formal writings or communications. These advanced courses are mostly beneficial when you plan to learn more than just the basic colloquial Spanish. Either you want to write and publish or write formal documents in Spanish. No matter which course you take, the beauty of Tarifa and the extra activities will make it an experience to remember. Much of the schools have 1-hour Spanish courses and are closed on holidays. So you might want to get a local Spanish language mentor who’s free to help you with the lessons. The local teachers can customize the schedule to meet your needs and comfort. You can learn outside in the open or get lessons where you stay. Choosing between a language school and a local mentor is all up to you. The schools will be in a group environment while you can have a personal mentor learning with local teachers.